Ideal for small to medium sized personal and business websites. 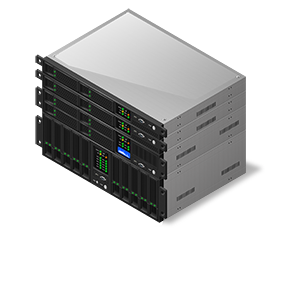 Ideal for website designer or small web hosts who wish to offer hosting to their clients. Ideal for those seeking a more power and a more dedicated environment with their own settings. Ideal for those who need a completely dedicated environment without any other clients on the same physical node. HOME TO THOUSANDS OF WEB HOSTING CLIENTS FROM AROUND THE WORLD. ThePrimeHost L.L.C. 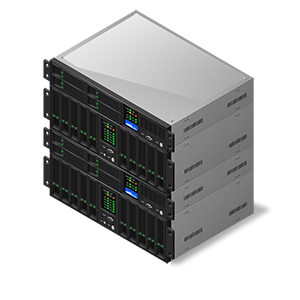 offers comprehensive SSD Web Hosting, SSD Reseller Hosting, Managed VPS and Dedicated Server Hosting plans that are unmatched in the industry today. Backed by our money back satisfaction guarantees and long history in the hosting industry (since 2001), ThePrimeHost L.L.C. has the right plan for most individuals and businesses. Sometimes nothing but the absolute best will do. That's why our dedicated servers are enterprise name brands such as Dell and Supermicro. SPECIAL OFFERS FROM THEPRIMEHOST L.L.C. See what kind of deals you can score from ThePrimeHost L.L.C. 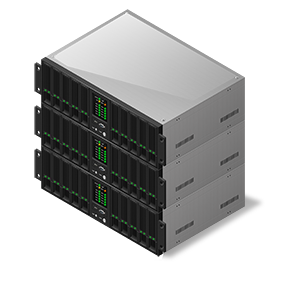 COMPLIMENTARY MIGRATION SERVICES FROM THEPRIMEHOST L.L.C. We offer complimentary migration services to new clients as a courtesy to help you get up and running on our services even faster. For details, please click here. © 2001-2015 ThePrimeHost L.L.C. All rights reserved.